When you put your name or the name of someone you care about on a space at HEC Montréal, you are contributing directly to the School’s long-term sustainability and the enrichment of the student experience. Naming a classroom is also a way to leave your mark and to forge an even stronger connection with an institution that is shaping some of our best and brightest young minds. Express your pride in HEC Montréal. Have an enduring impact on the School’s development. Honour your family or a loved one. 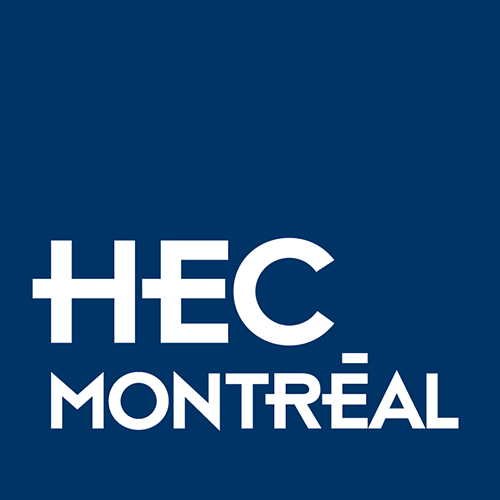 Anyone who wants to contribute to HEC Montréal’s tradition of excellence.